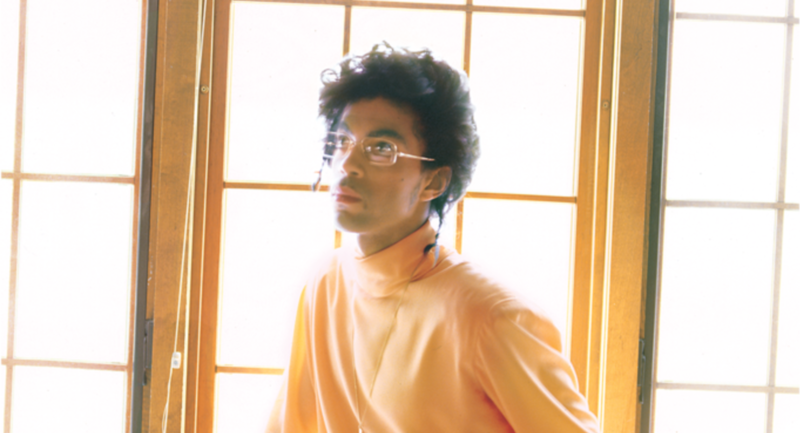 New musical ideas were pouring out of Prince at a feverish rate in 1986, and he was clearly restless and hungry for a fresh approach to making art. Within the span of a few months he began working on a new album with the Revolution, Dream Factory; disbanded that influential group; recorded tracks for an unrelated album under his alterego, Camille, and a triple album, Crystal Ball; and started dabbling with a jazz side project known as Madhouse. It’s no wonder that Sign o’ the Times, released in 1987, ended up as a double album with 16 radically different tracks — it captured Prince in a moment of peak productivity, his creative tap flowing at full blast. As the title suggests, Sign o’ the Times is deeply rooted in a cultural and social moment, and the lyrics on the album veer into apocalyptic territory, contemplating the ongoing threat of AIDS, nuclear war, poverty, and the drug epidemic on a country that seemed to be living under an ominous cloud. 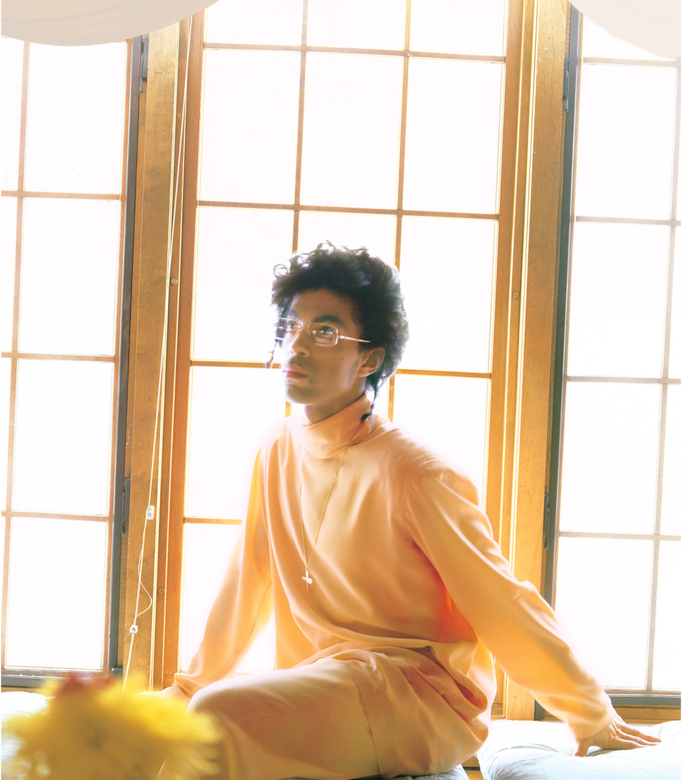 And yet the dark undertones are balanced with moments of levity — the irresistible hooks of “Housequake,” the pure innocence of “Starfish and Coffee” — reminding listeners that even the most oppressive times should be confronted with dancing and laughter. Sign o’ the Times was one of the most critically acclaimed albums of the 1980s, with both the album and the title track topping the Village Voice critics’ poll “Pazz & Jop.” Three of the album’s singles — “Sign o’ the Times,” “I Could Never Take the Place of Your Man,” and “U Got the Look,” featuring Sheena Easton — landed in the top 10 of the Billboard charts, making it his most commercially triumphant album since Purple Rain. The release of the album was accompanied by a massive tour across Europe with Prince’s new band, led by musical director Sheila E., and the intensity of those live performances was captured in the 1987 concert film Sign o’ the Times.